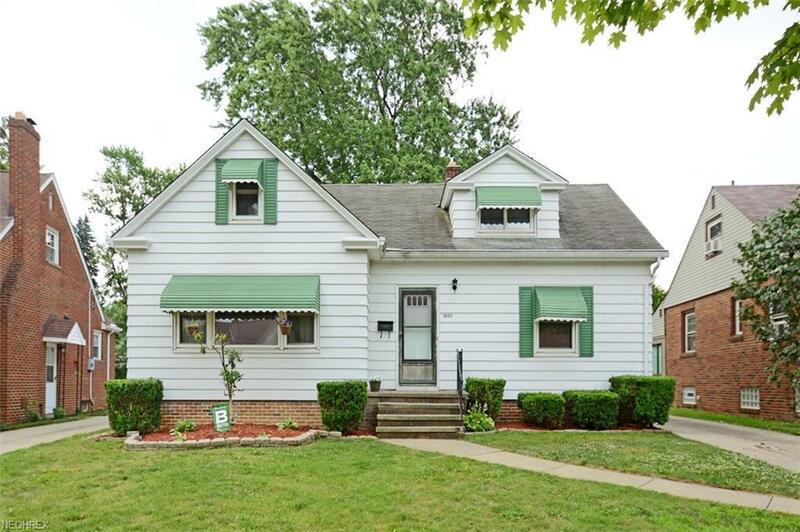 Exceptional Value nestled in the desirable Eureka Park Subdivision of Parma Heights. Welcome to 5883 Wickfield Drive. 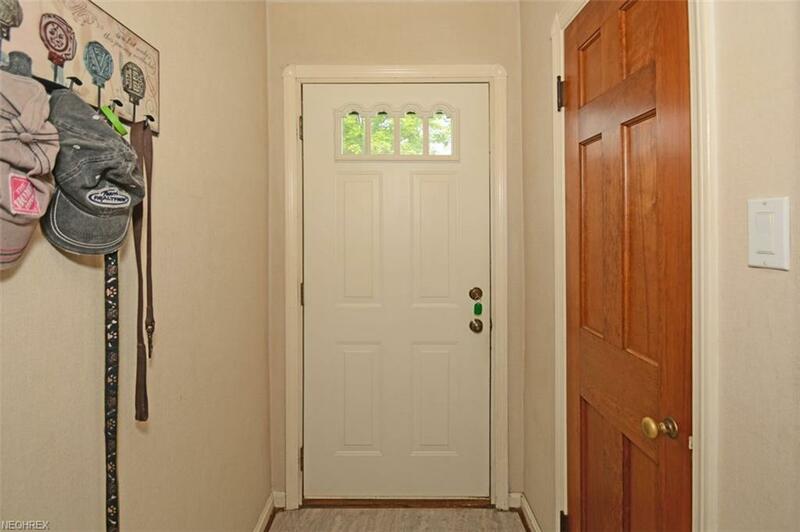 This 3 Bedroom Cape Cod has been in the same family for over 6 decades and exudes old world charm. Walk in to a spacious Living Room with large Panorama Windows, Fireplace, and Beveled Ceiling. A spacious Eat In Kitchen featuring a cooktop with large hood, plenty of cabinets and views of a large Back Yard where the kids can play. There are 2 Bedrooms and a Full bathroom on the 1st Floor for convenience. Looking for vintage Hardwood Floors? The first floor has plenty to uncover and admire. 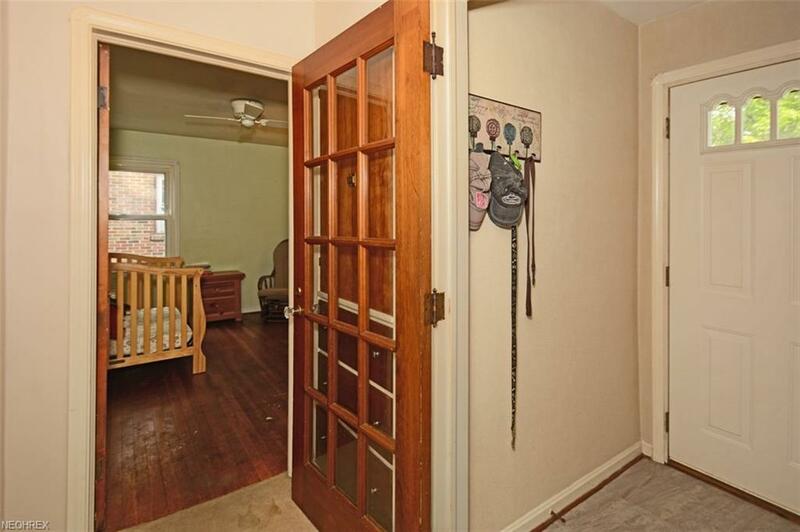 Looking for a Spacious Master Bedroom? Upstairs you will find a Large Bedroom with attic access for plenty of storage. The Lower Level features a Drop Ceiling, Glass Block Windows, and a footprint that is ideal for entertaining. Just use your finishing touches. 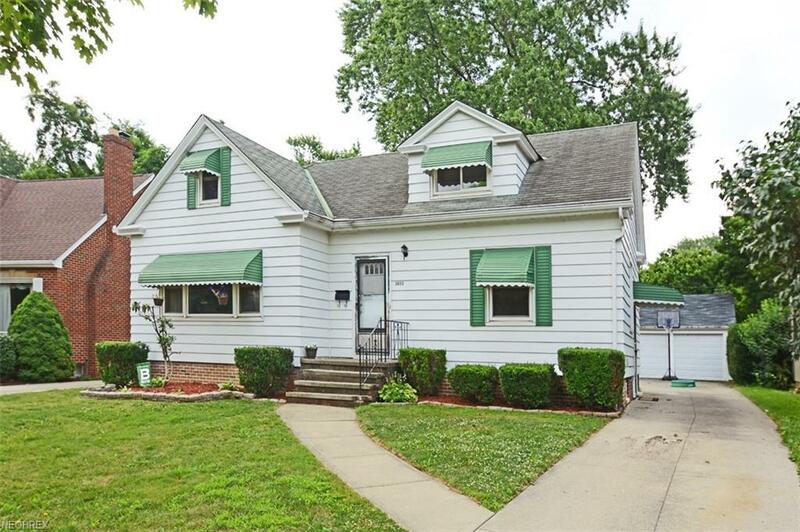 A 2 Car Garage with a wide driveway and a backyard that is ready for the kids and or pets are the final pieces to a wonderful home with an optimal location in the heart of Parma Heights.